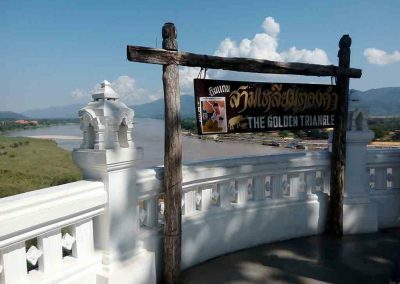 The Golden Triangle – name of the famous location where the borders from Thailand, Laos and Myanmar meet in the middle of the Mekong River. 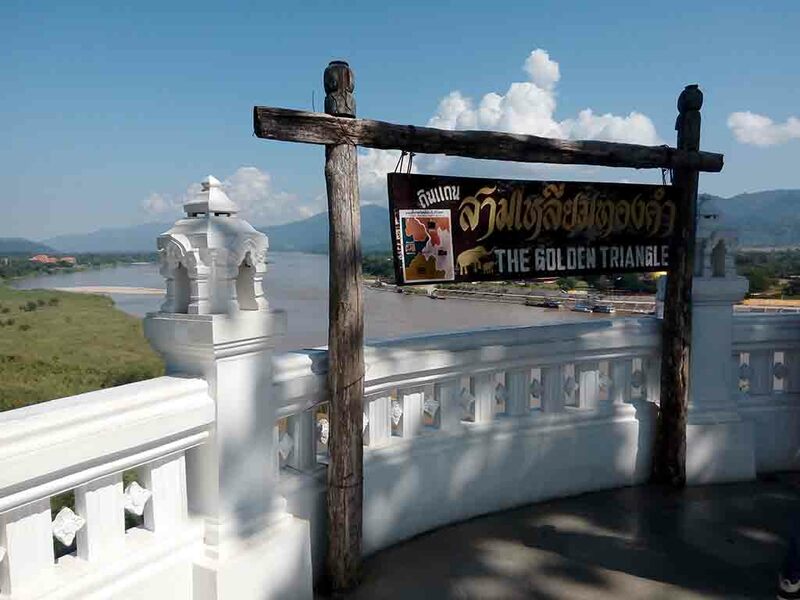 Historically the term ” The Golden Triangle” refers to the border regions between Thailand, Burma and Laos and when gold was used by Chinese traders to pay for opium grown there. On one hand there was a huge, ever increasing market for narcotics while on the other hand money from the drug trade was used by the CIA to fund allied armies secret missions and secret wars in Laos. The production of narcotics actually increased at the End of the Vietnam War up to the End of the 80’s. One reason for this was an ever increasing demand in the West.The landscape is hilly, divided by the Ruak River that flows into the Mekong (Mae Khong) River. 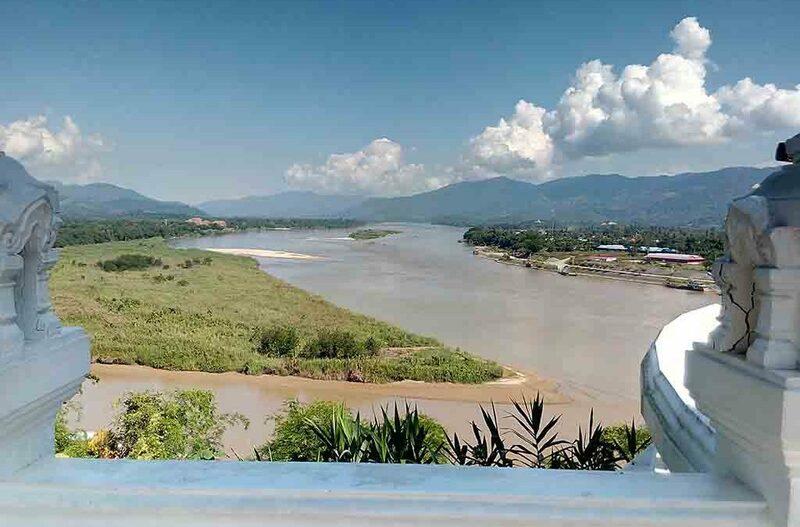 These rivers form a natural boundary between the three countries Laos, Myanmar and Thailand. 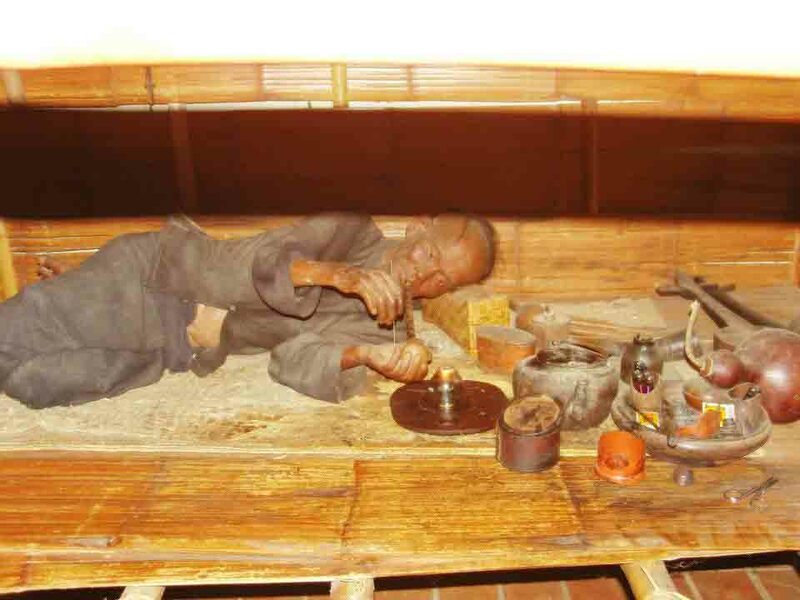 Opium production has been illegal in Thailand since 1959. Thanks to a highly successful crop substitution program undertaken by the Royal Projects Foundation established by His Majesty King Bhumipol, opium production has largely been eliminated in Thailand. 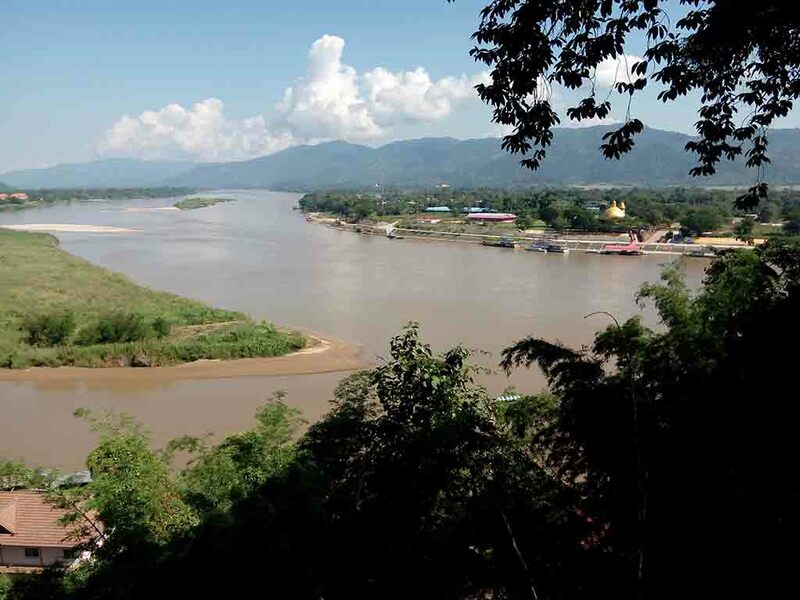 You can take a boat ride across to a small island named Don Sao, belonging to Laos. 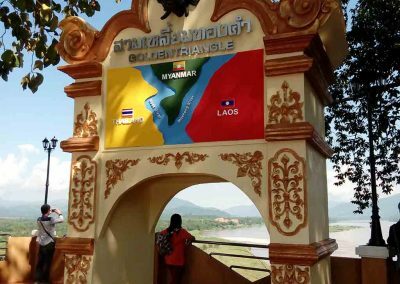 There is No visa for Laos required to make this trip. This is very popular among tourists, and many small boats offer this service. 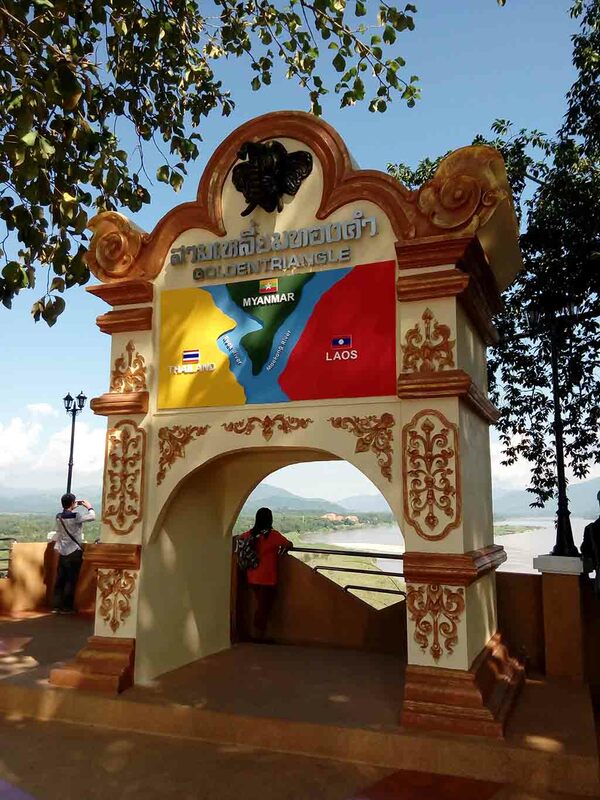 The island is in Laos, and should you be so inclined you could claim to have visited the country, although it is not allowed to enter into the rest of Laos from there without a visa. 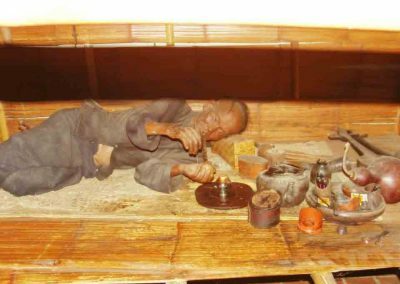 One of the best museums you shouldn´t miss in Thailand and almost certainly the most interesting place to visit in the Golden Triangle is the Hall of Opium. It shows you the history of opium around the world and in the area, the process of production, the effects of opium smoking and campaigns to eradicate and substitute the crop. Prices: admission 300 THB; Opening Hours: 8.30 – 16.00 hrs. daily except Monday. 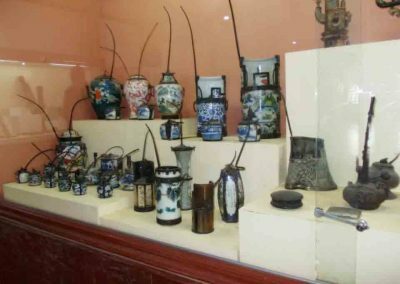 Another genuine privately run museum you can visit if you have only limited time, is called the House of Opium, unrelated to and much smaller and more serious in tone than the Hall. Lots of opium paraphernalia and information on the production process from beginning to end. Prices: admission 50 THB; Opening hours: 7.00 – 19.00 hrs.